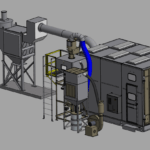 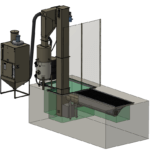 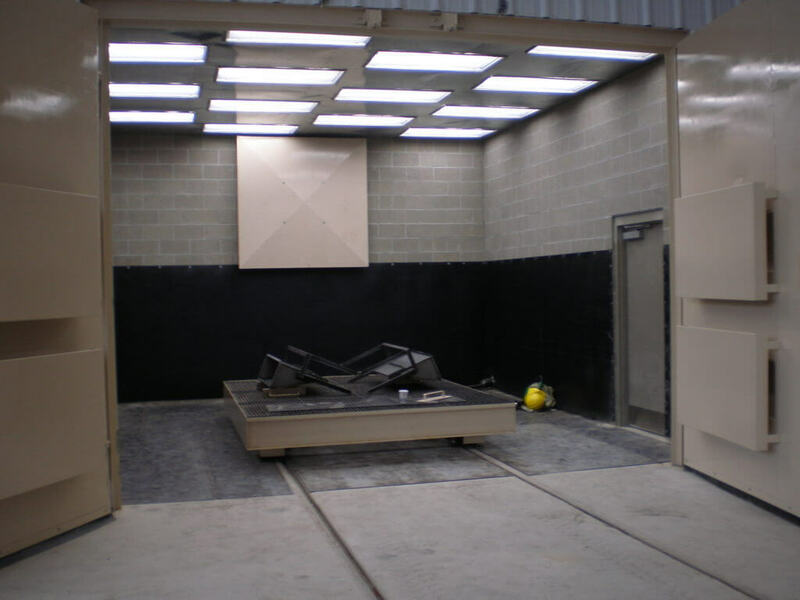 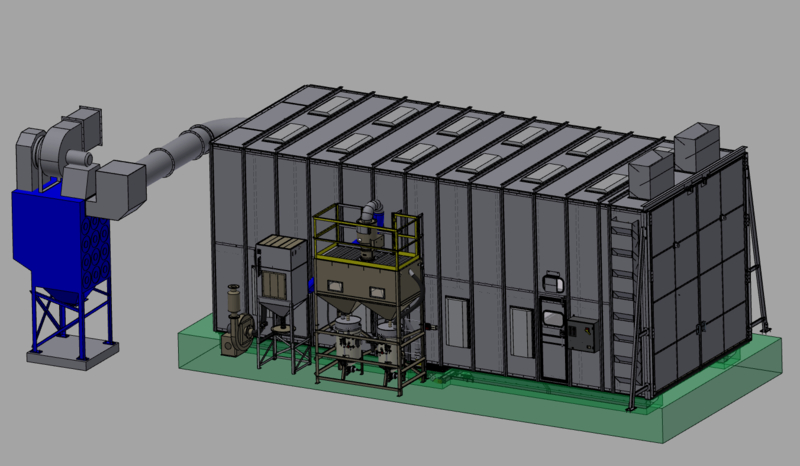 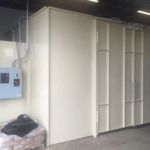 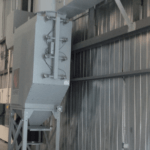 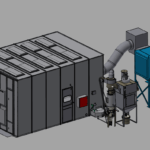 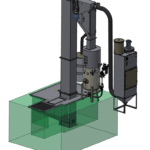 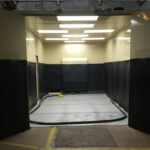 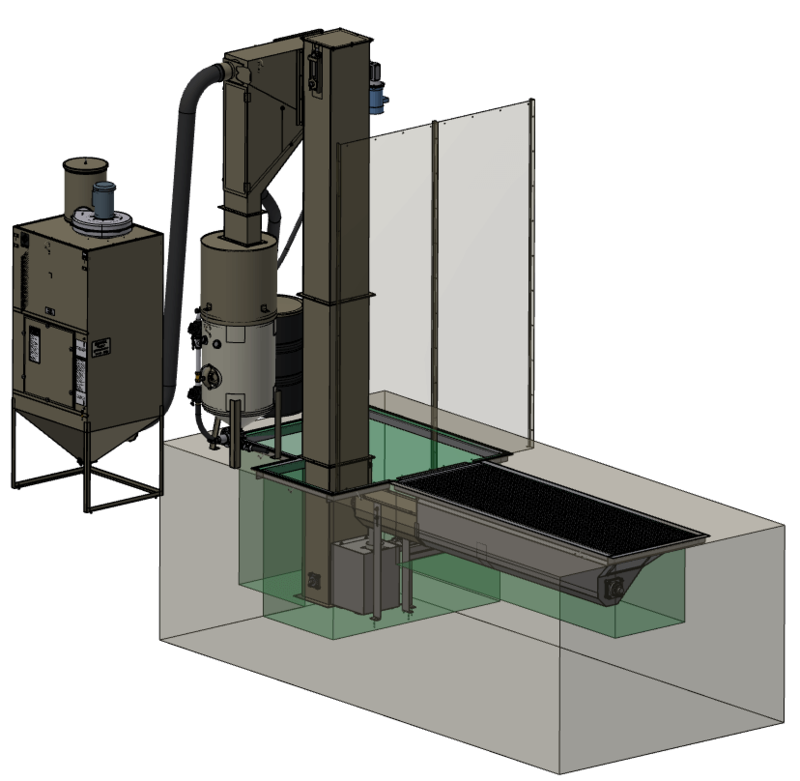 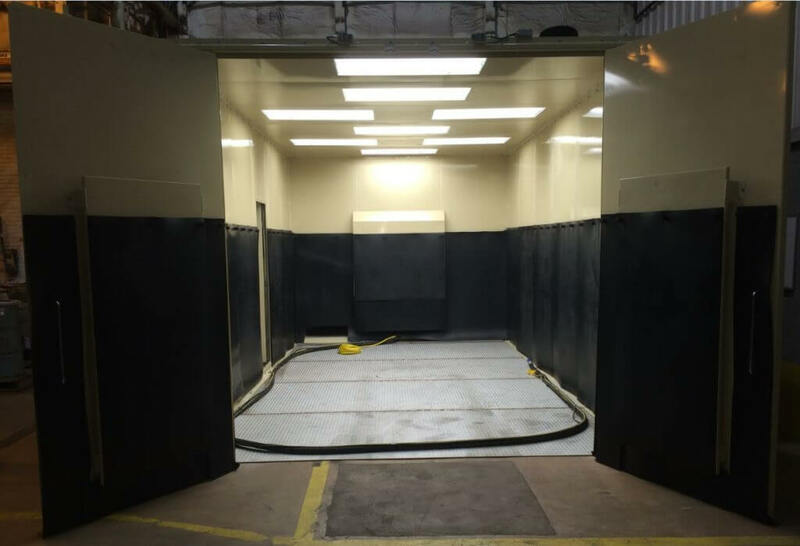 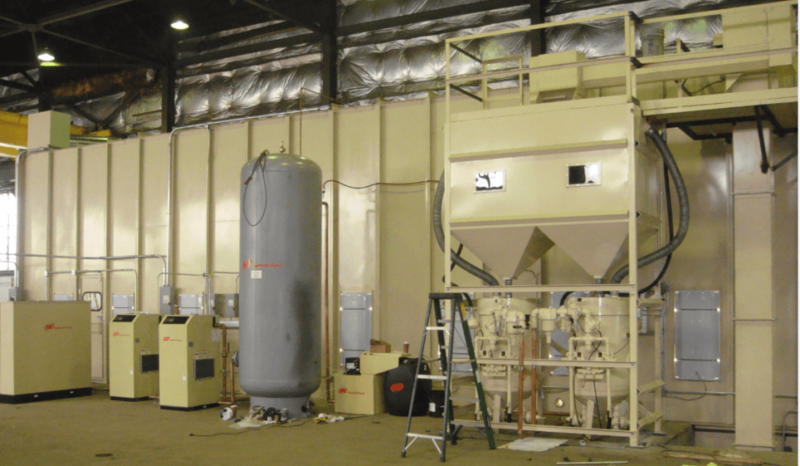 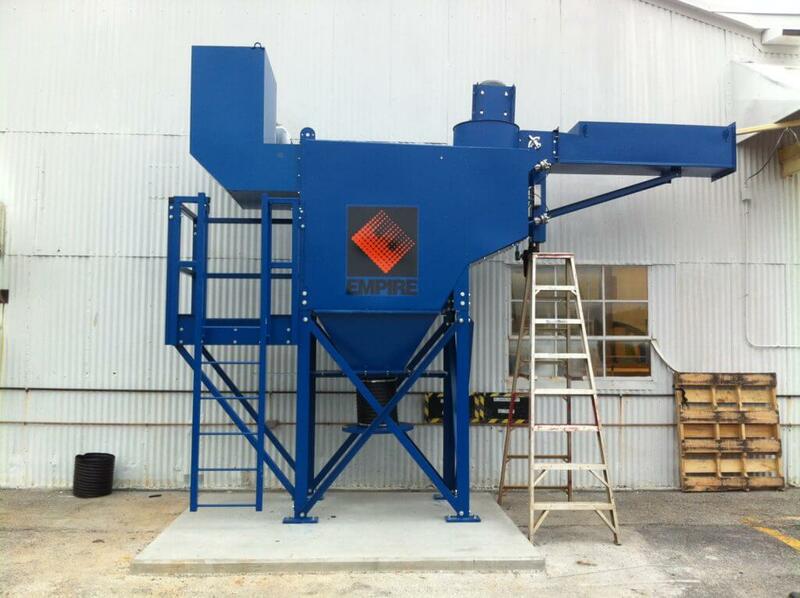 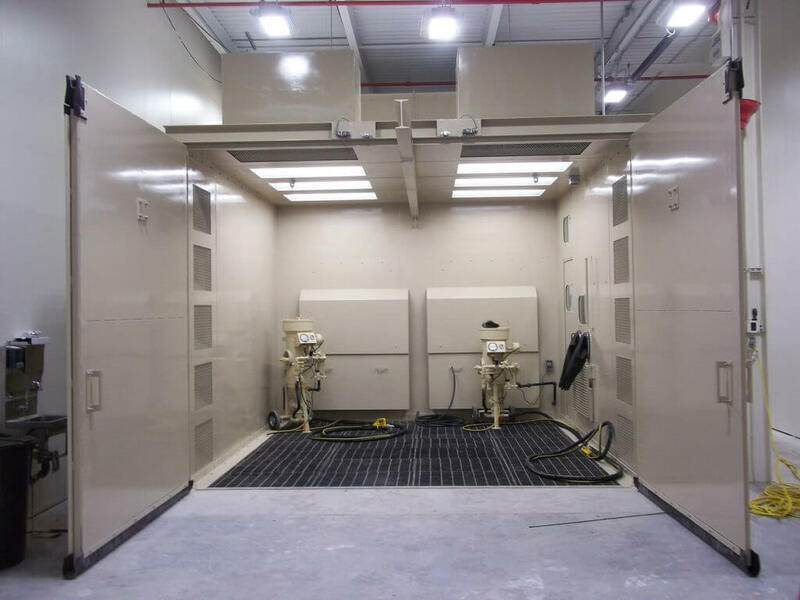 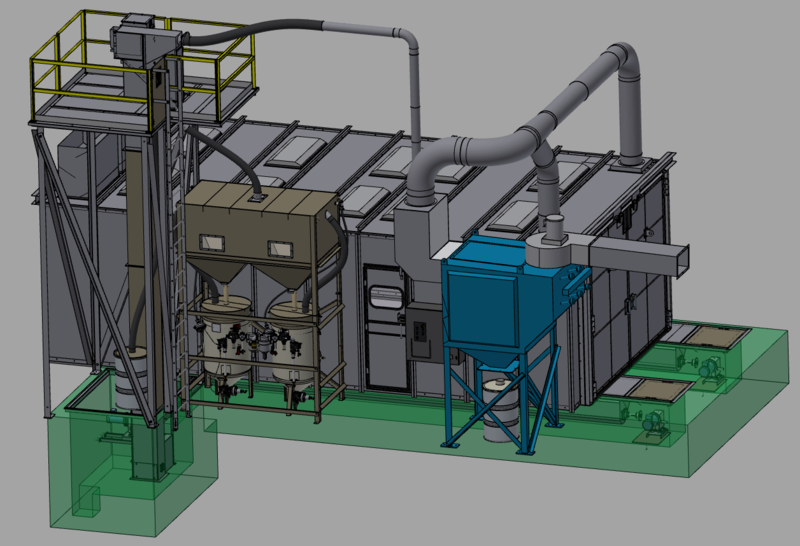 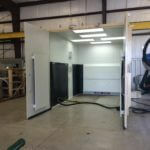 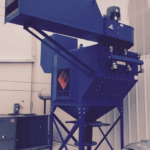 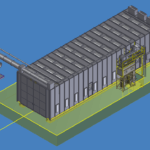 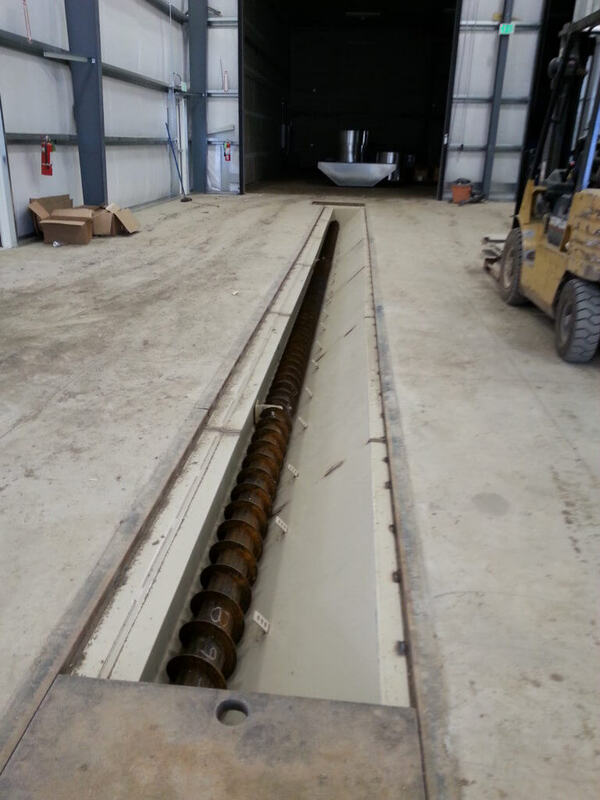 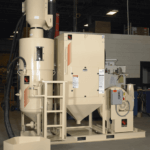 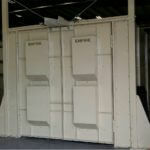 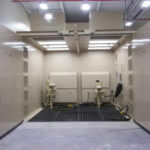 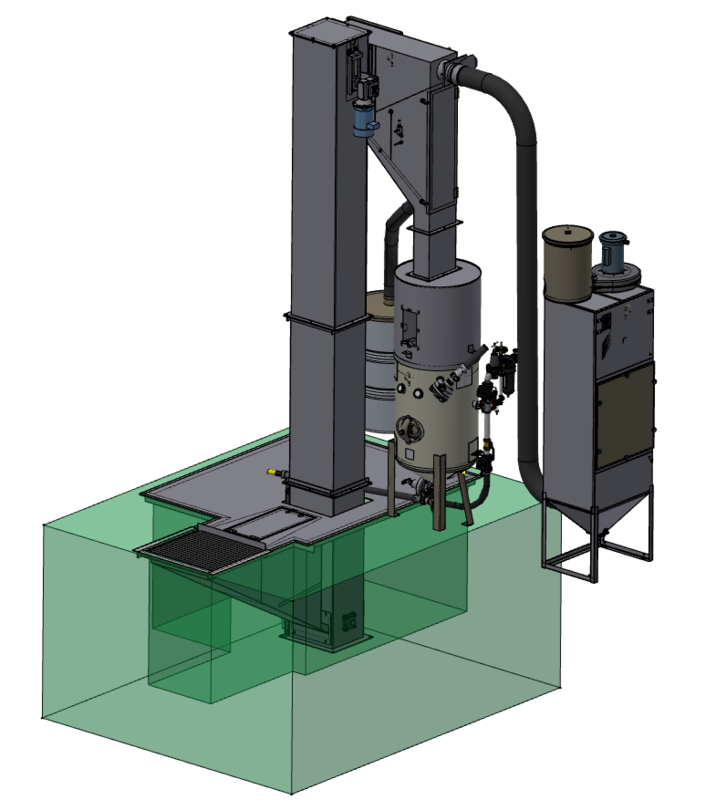 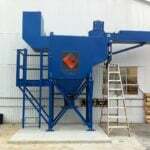 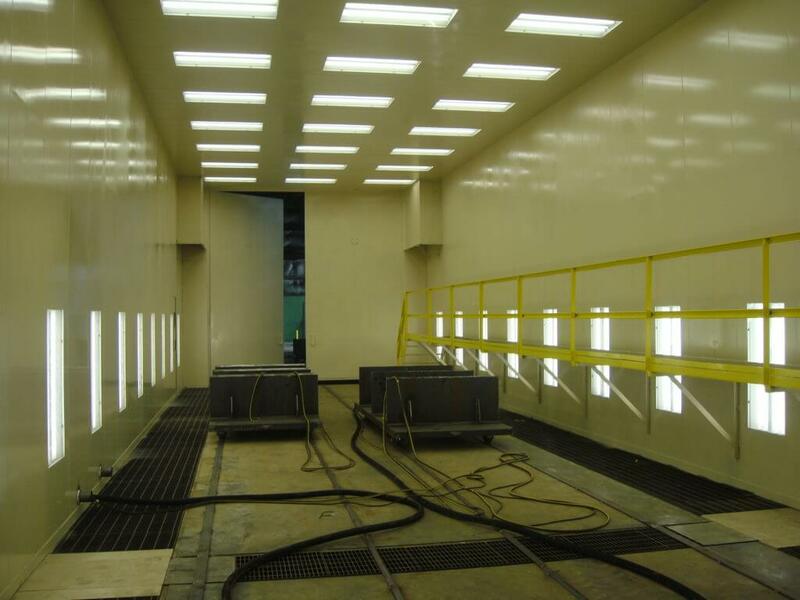 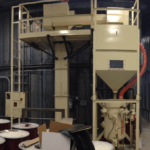 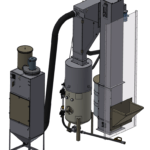 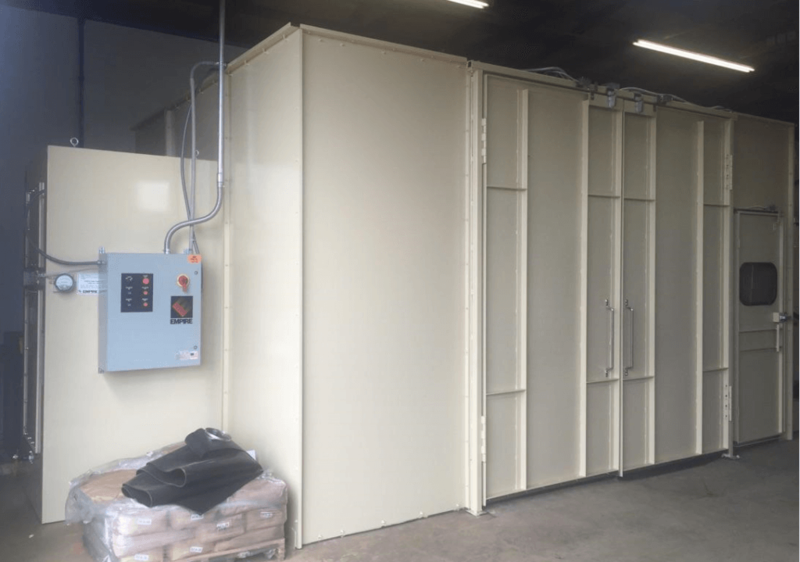 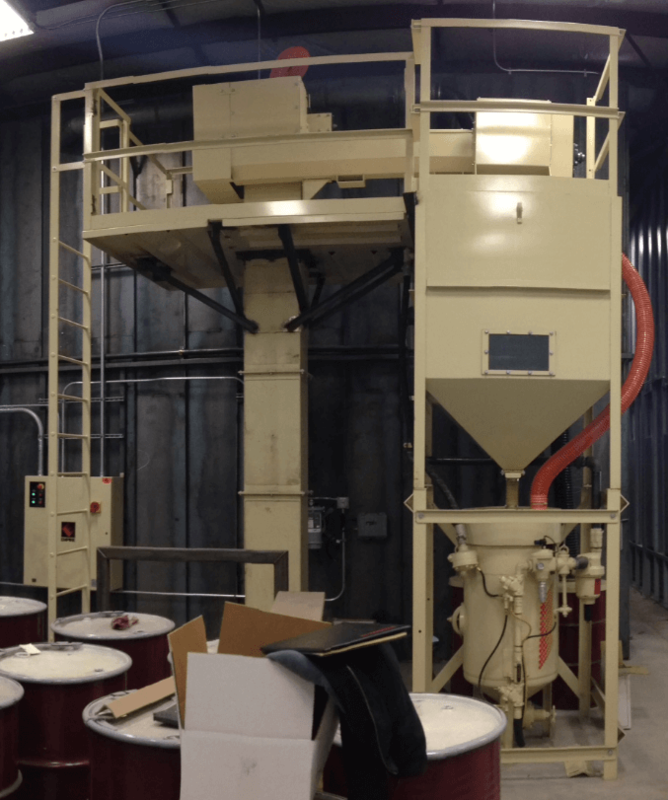 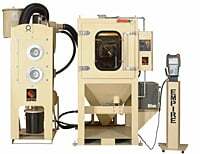 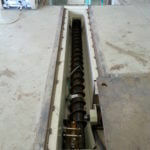 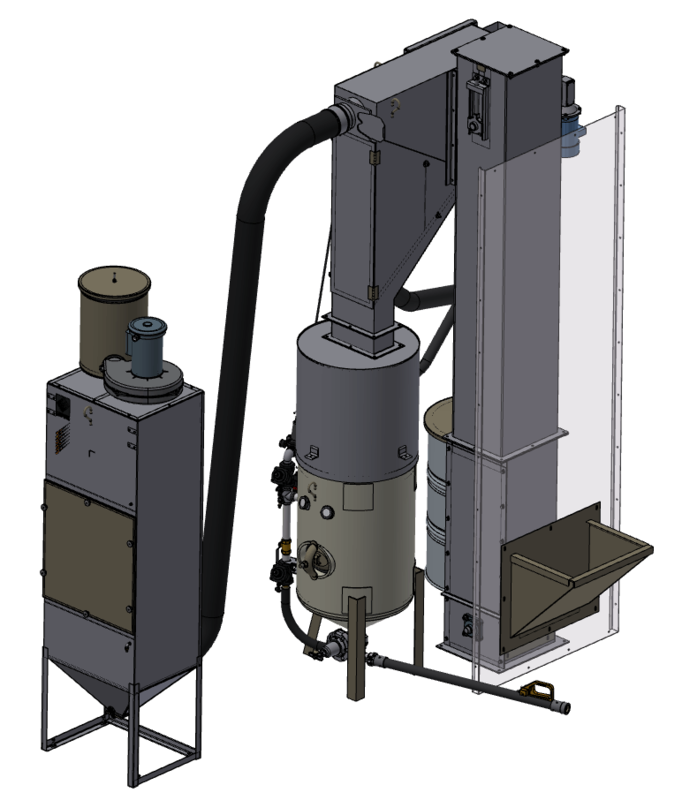 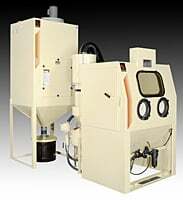 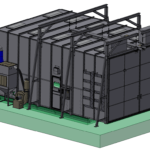 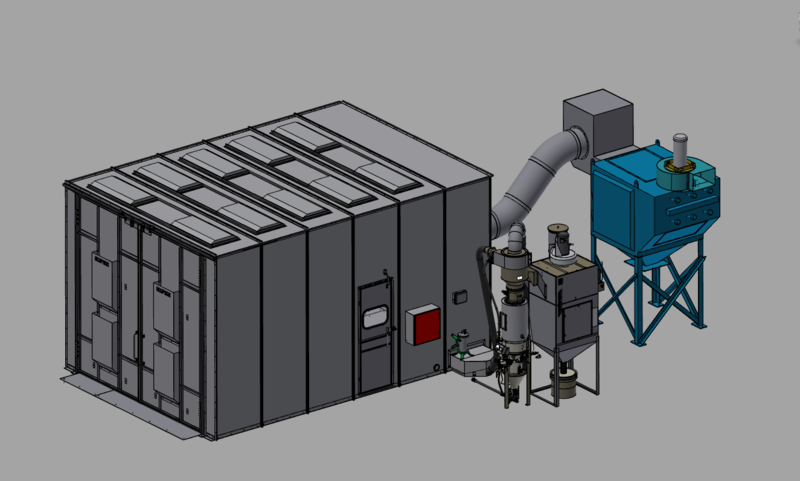 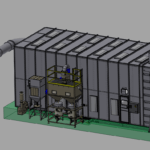 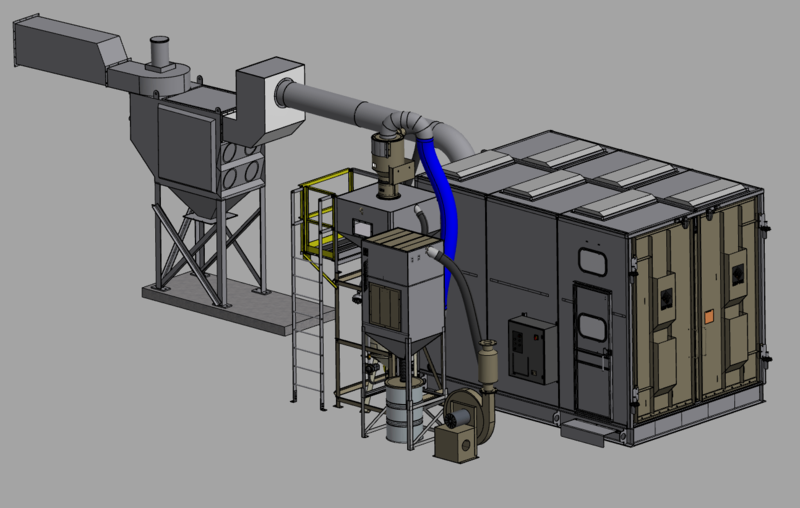 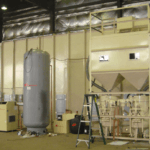 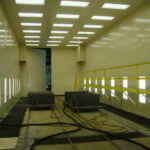 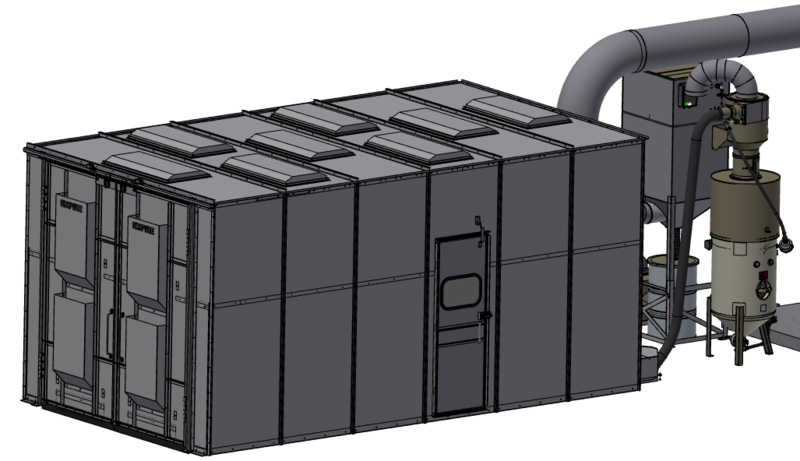 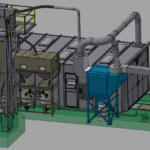 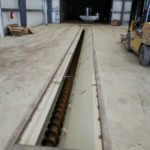 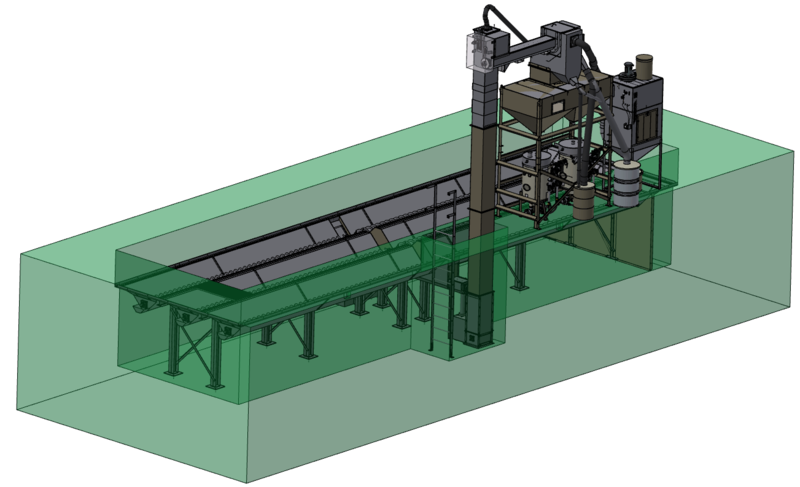 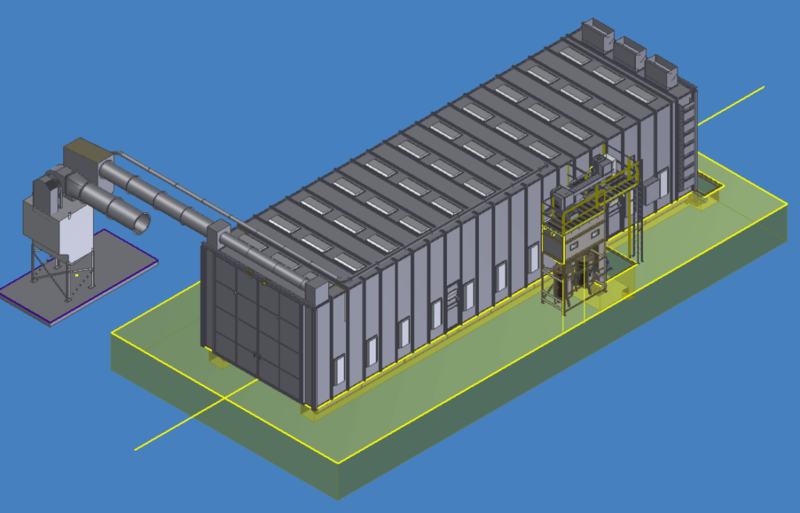 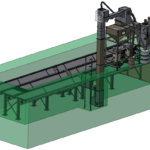 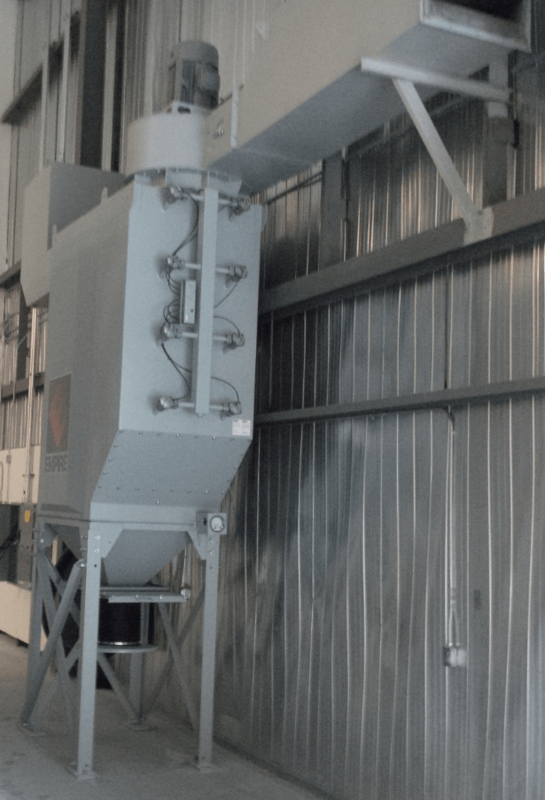 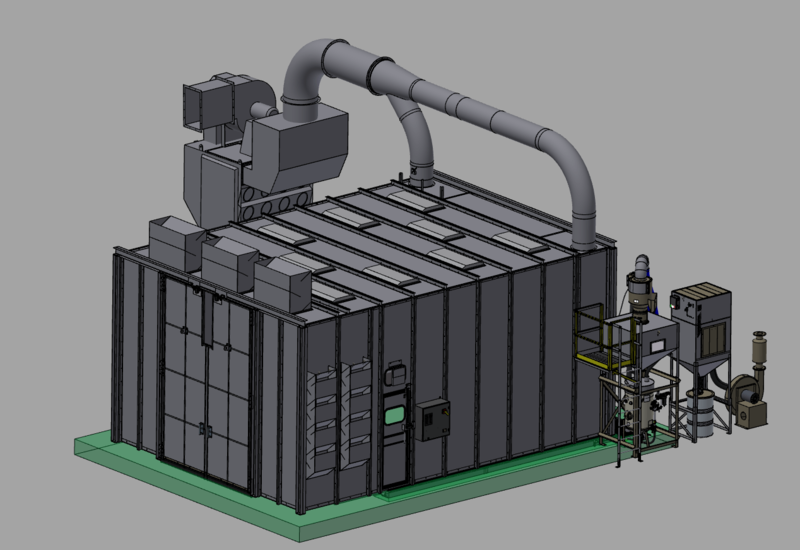 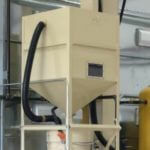 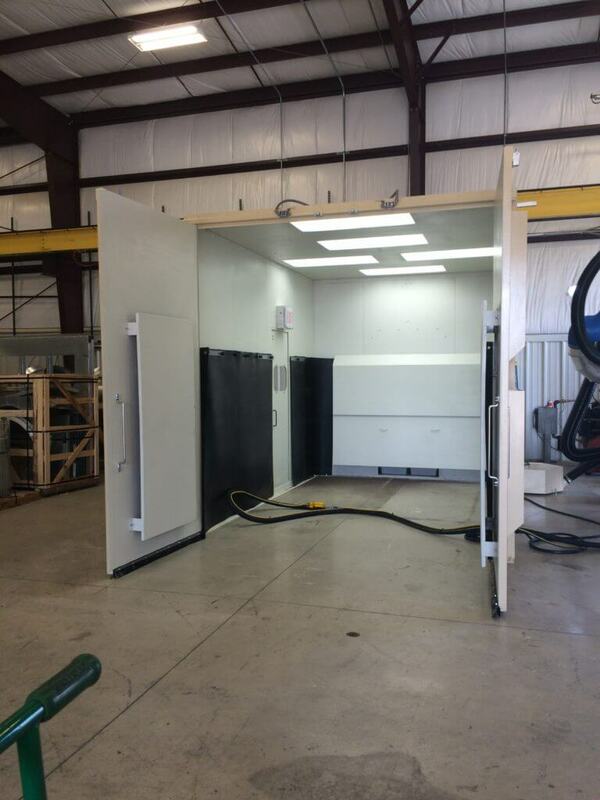 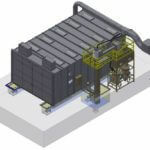 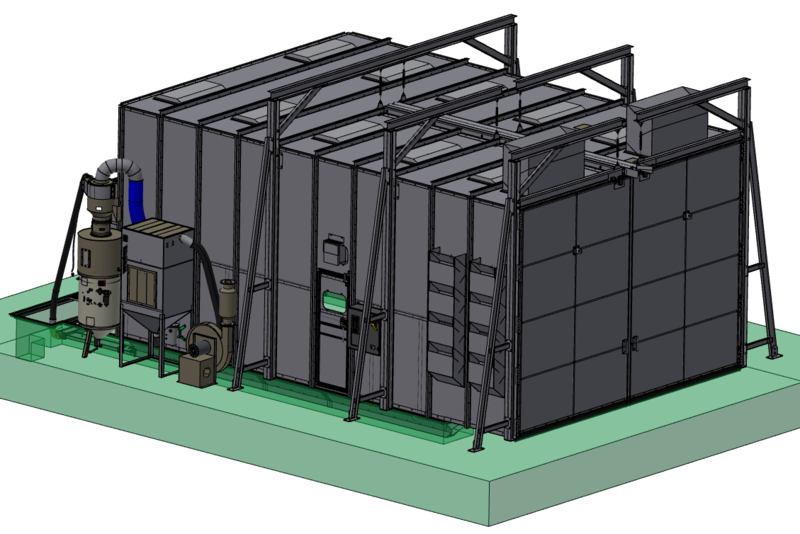 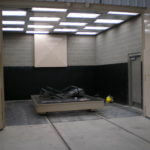 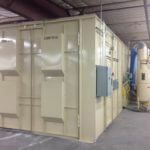 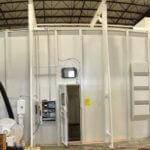 If one of our pre-engineered (PEB) or standard package blast rooms is just not right for you, we will custom engineer a field erected blasting facility to meet your unique production and dimensional requirements. 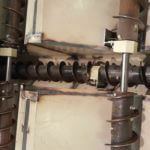 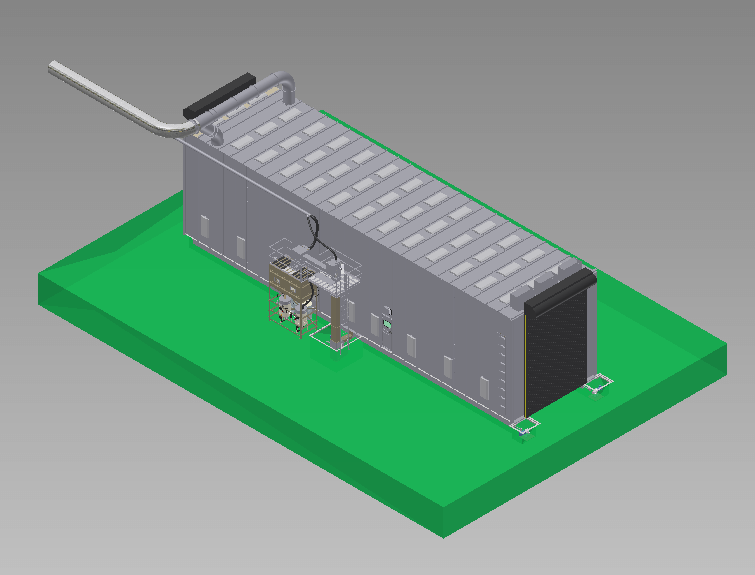 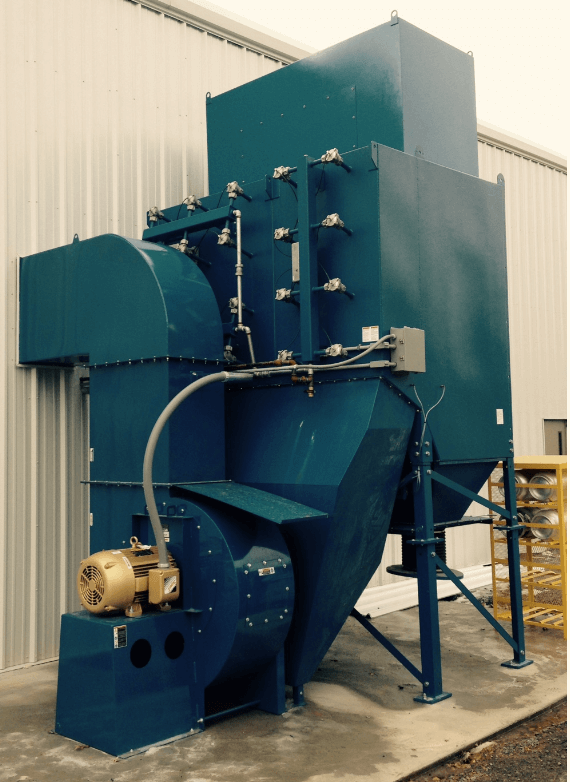 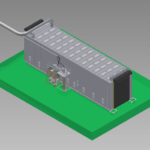 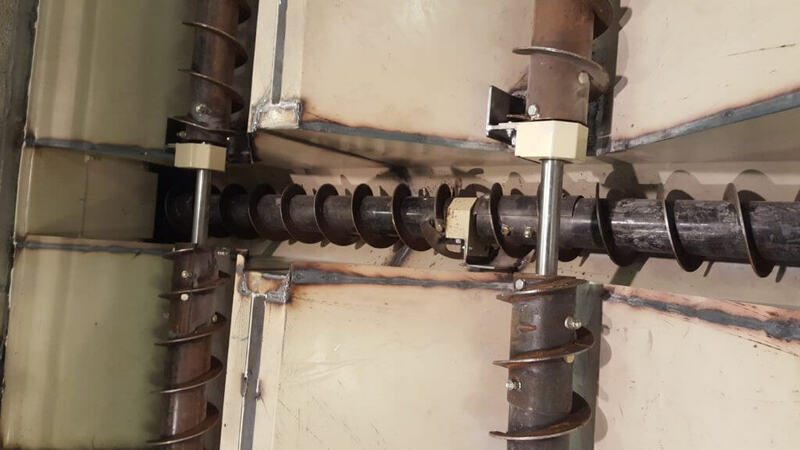 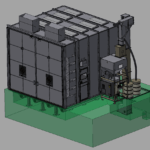 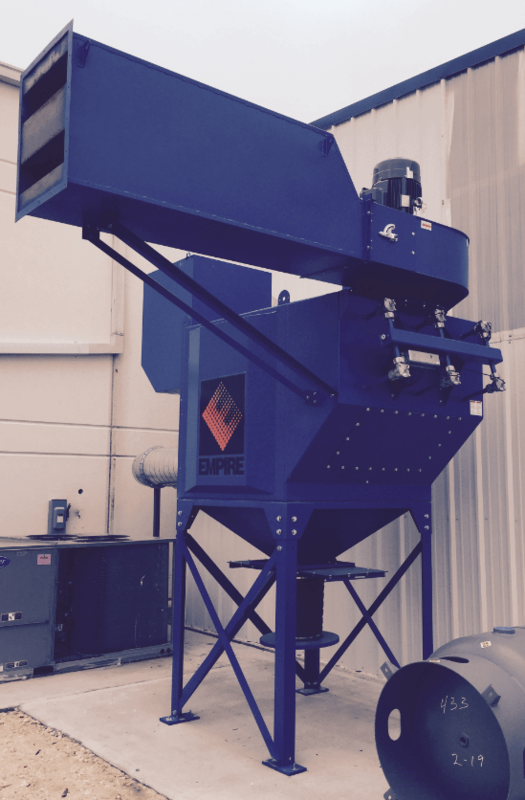 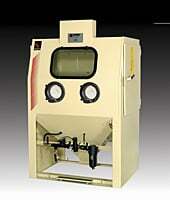 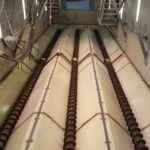 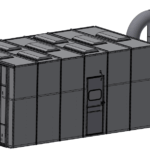 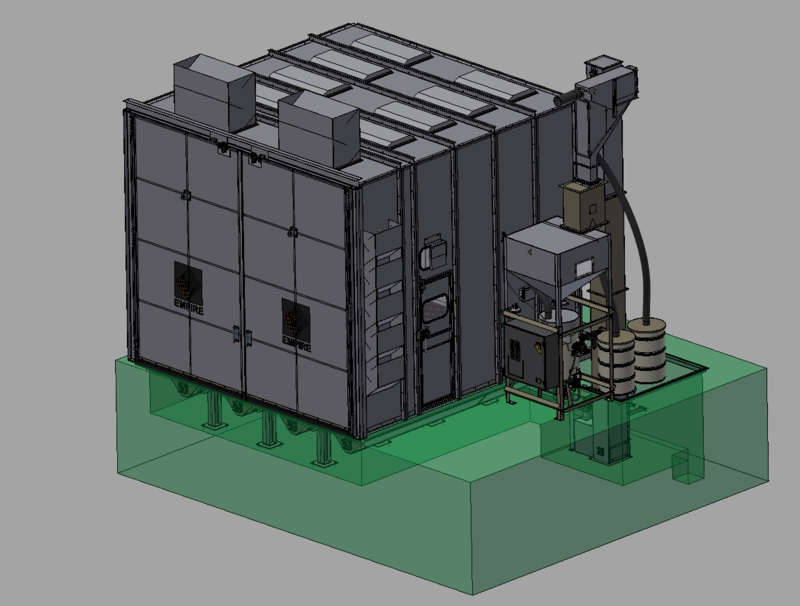 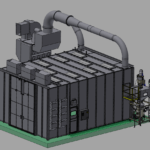 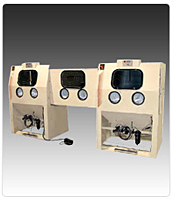 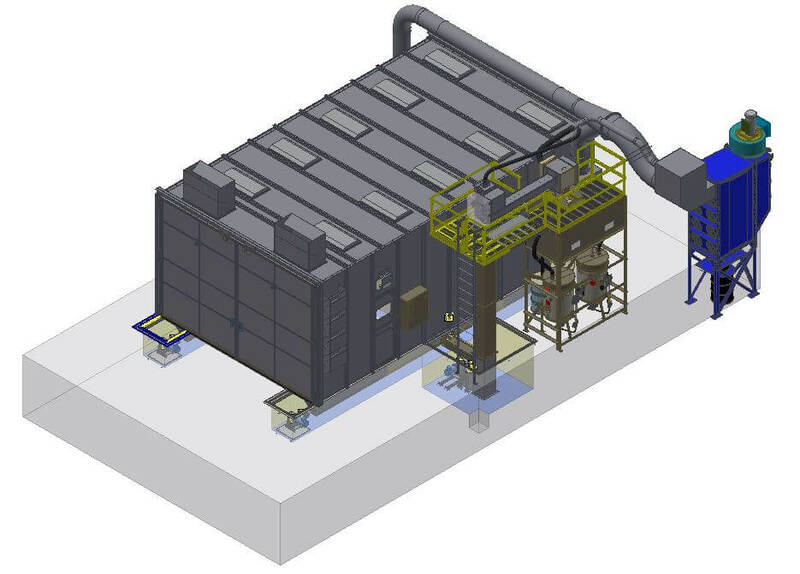 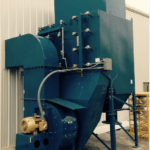 With over 75 years experience manufacturing blast systems, you can be assured Empire will provide a balanced system with no compatibility problems. 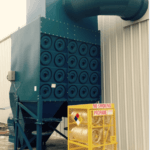 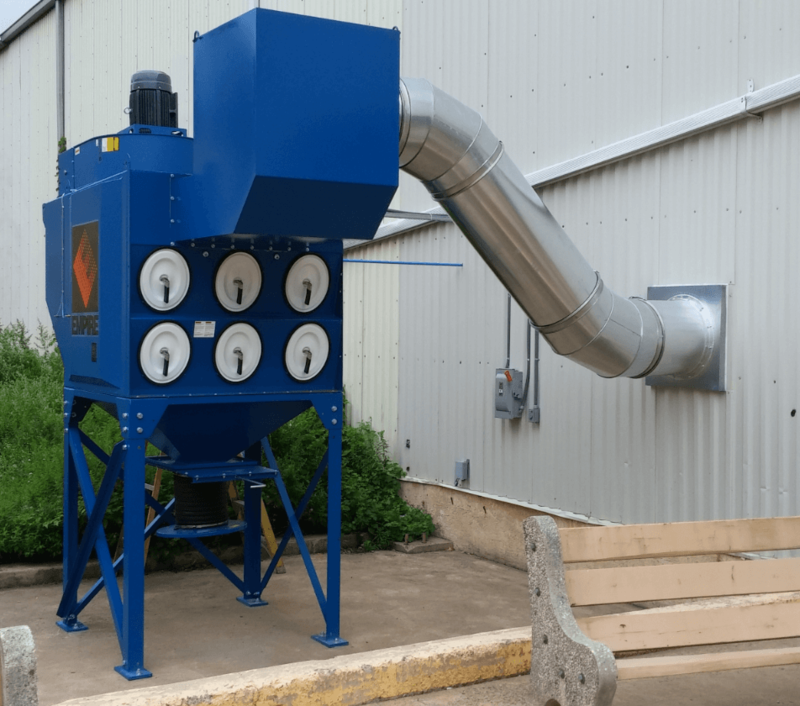 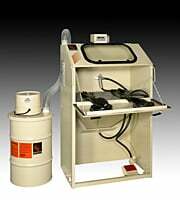 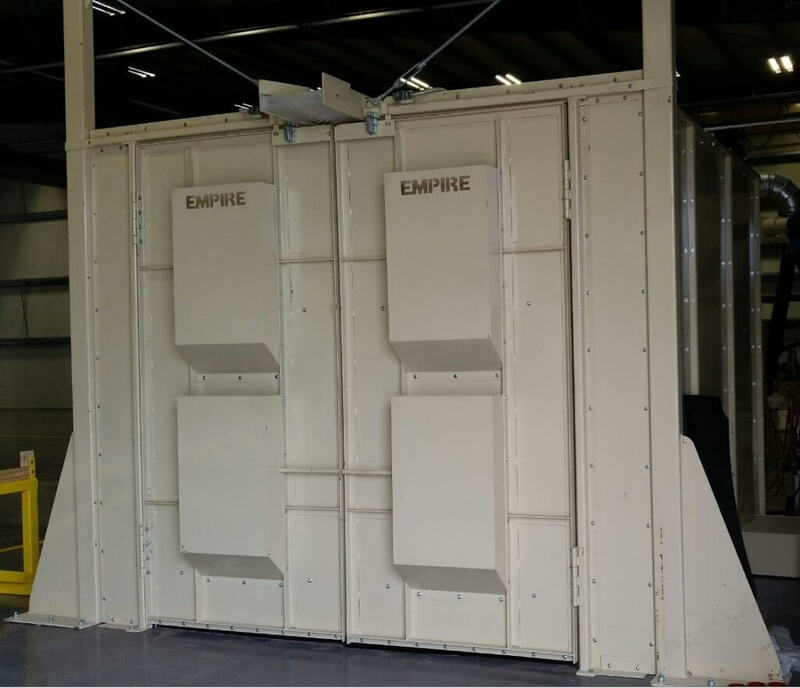 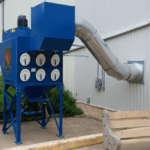 With an Empire blast room, you can select from a range of field proven components for ventilation, media recovery, reclamation, media delivery and safety equipment. 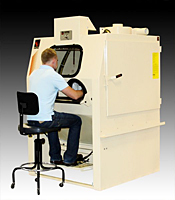 Additionally we offer a complete range of accessories and options designed to maximize productivity within different working environments. 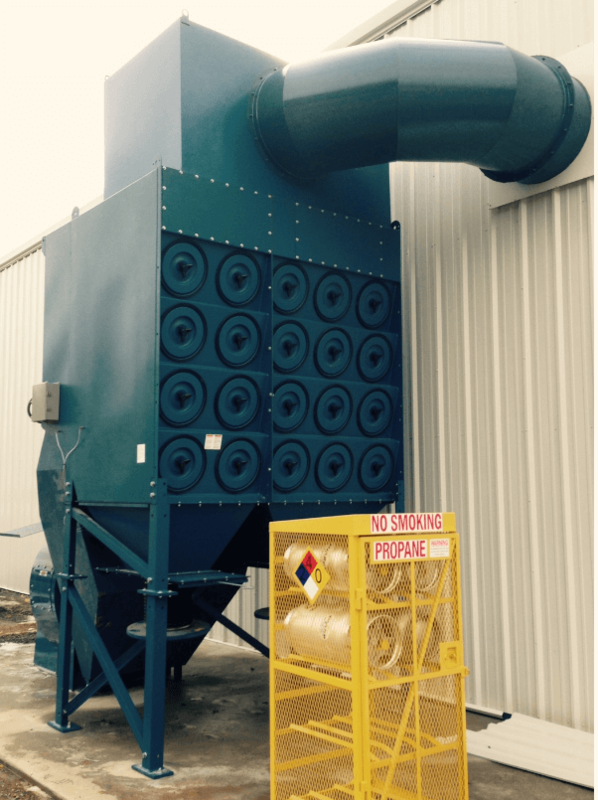 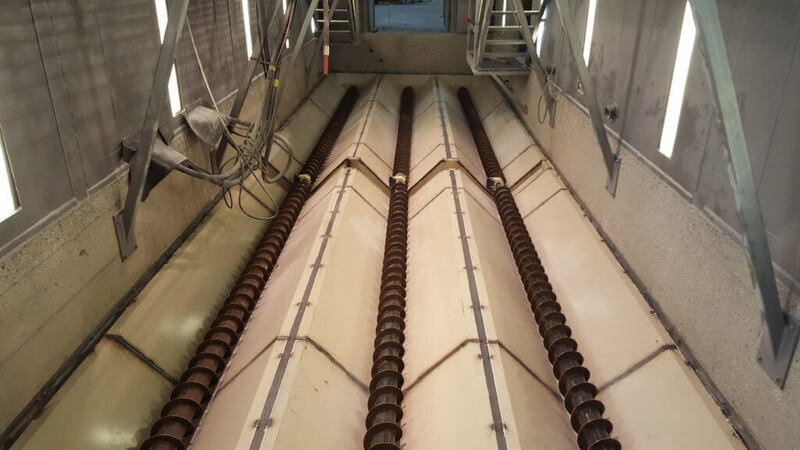 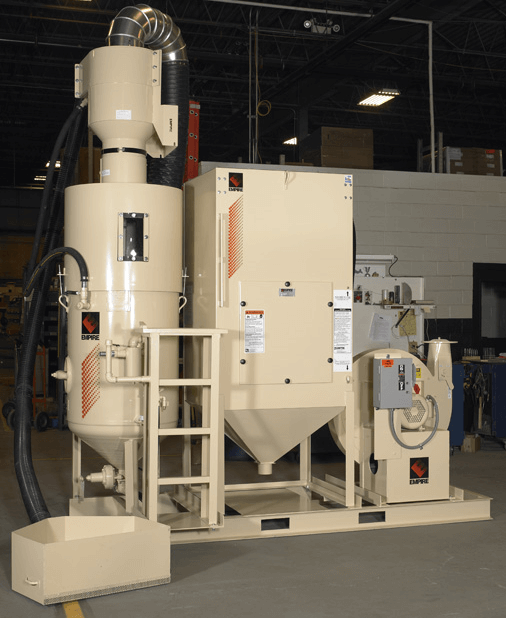 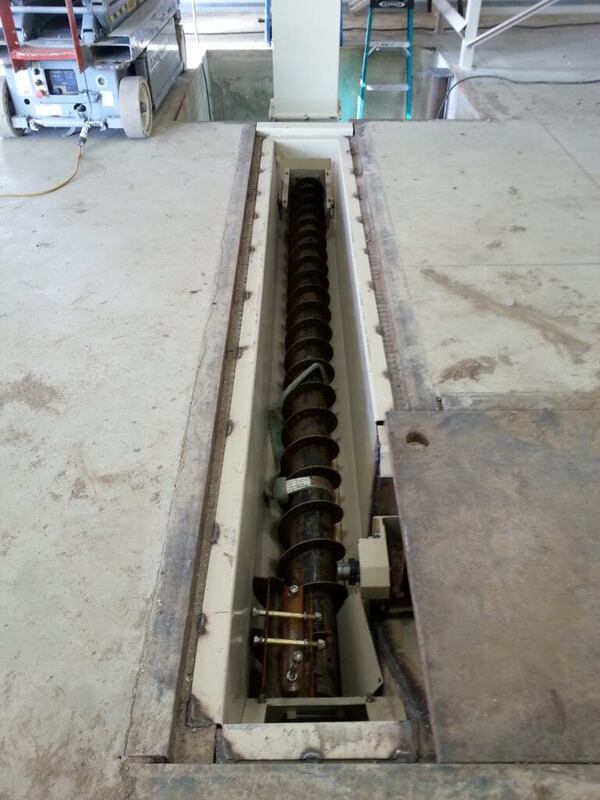 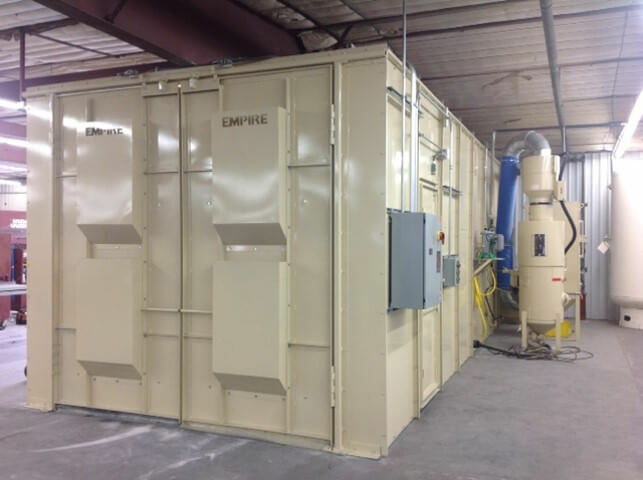 After your custom blasting facility is operational, you can count on Empire for everything that’s needed to maintain your system at peak efficiency.